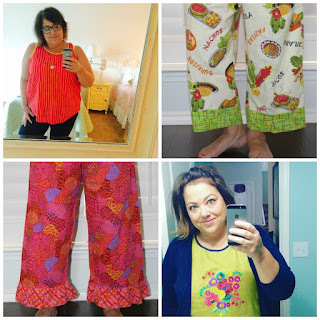 Pink Castle Blog: Serger Success Weekend ! Serger and CoverPro classes September 29-October 1! Serger Success Weekend ! Serger and CoverPro classes September 29-October 1! 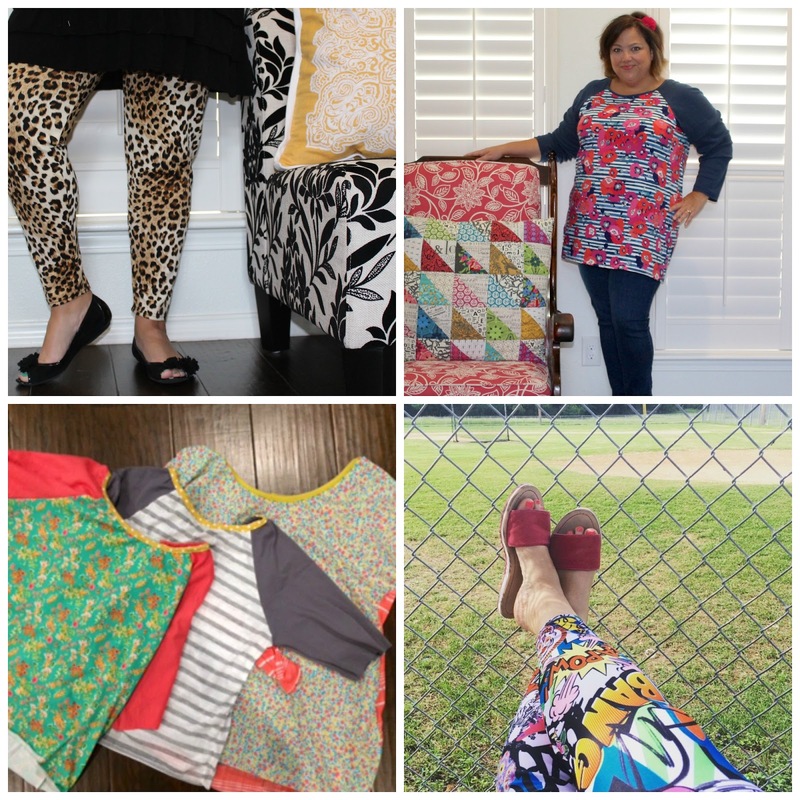 Come to our Serger Success classes! We have had so many requests for garment classes! And now that Fall is almost here, it's time to learn how to make some cute and comfortable clothing for yourself! Our friend and Janome expert, Danielle Wilkes is coming all the way from the great state of Texas to set you on the path to success. By the end of the weekend you will have four finished garments! And the tools you need to make more clothing on your own! Professional looking clothing is easy with a serger and cover pro! The classes will be held at the Sheraton in Ann Arbor (located by Briarwood Mall). You can come to any or all of the classes! Each class is priced at just $40 a ticket but you get 25% off (total of $120) if you come to all four! Each class has all the machines and patterns provided! Just bring your prewashed fabric! No previous experience necessary. Materials Required: Bring 2 Yards of pre-washed quilting cotton, chambray or cotton lawn fabric. 2 yards of 5/8" fold over elastic or bias tape for the neck and arm holes. I love a good pair of pants for around the house! Danielle is going to show us how easy it is to make all the comfy pants you will ever need! These can be made with a contrasting cuff (even a ruffle cuff!) or all one fabric. And wouldn't these be so soft in a silky cotton lawn? Materials Supplied: Pattern, 1" elastic and all machine rentals. Materials Supplied: Pattern and 1" elastic and all machine rentals.